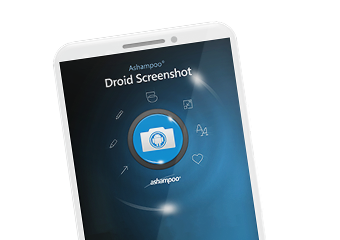 Ashampoo Droid Screenshot is a fully-fledged mobile application to capture, edit and share screenshots and images on your Android device. Capture screen contents, take photos with your built-in camera or simply load existing images and add stylable arrows, shapes, stamps and texts to get your point across. 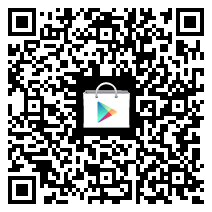 And when you're finished, share your images through any installed file services (EMail, Picasa, Google+, etc.). Ashampoo Snap Free is a practical tool for postprocessing of screenshots.